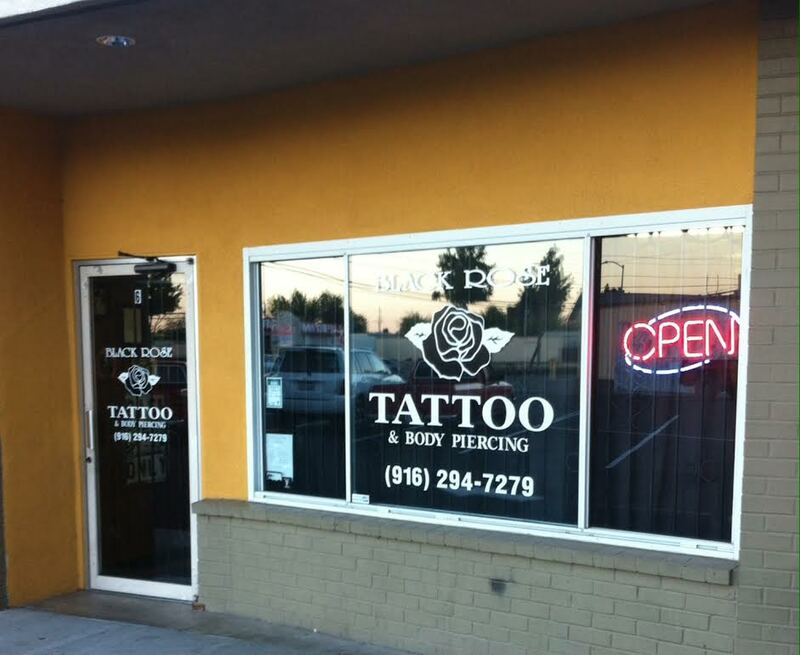 Black Rose Tattoo opened its doors in 2009. 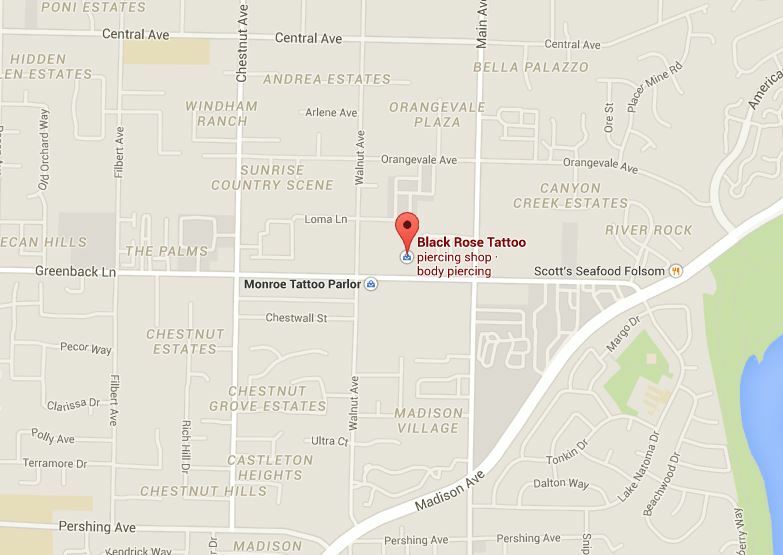 We are an AB300 compliant Tattoo and piercing studio. All artists are registered with the county health department. We are up to date with all modern inks and sterilization. We also do monthly spore testing on our autoclave to insure your safety. Which is most important to us. We offer custom design Tattooing, or you can bring in your own design. A deposit is required for all Tattoo appointments. All deposits come off the total of the finished Tattoo. Please stop in or give us a call if you would like to set up an appointment. REMEMBER: You must be 18 to get a tattoo. Click the image for a virtual tour of our shop.